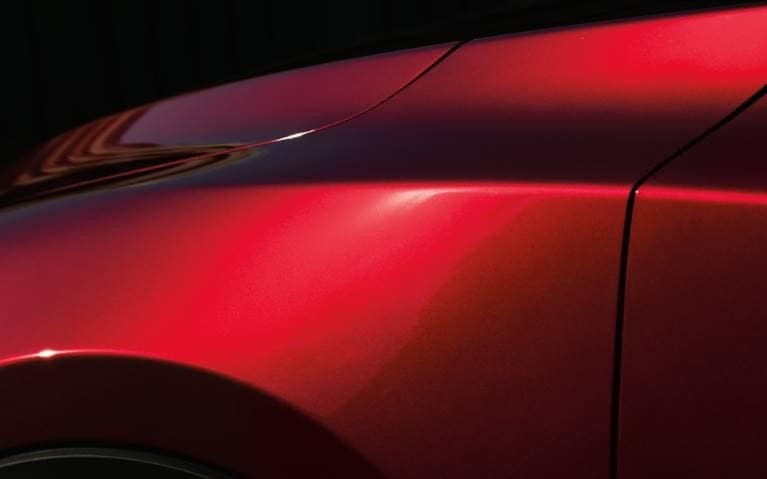 What sets Mazda design apart from other brands is our obsession with the ultimate form of beauty. 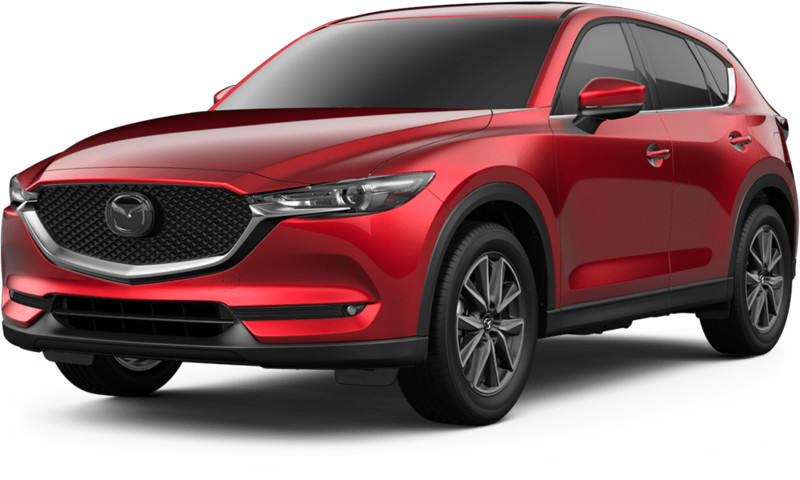 Mazda's KODO: "Soul of Motion" design philosophy is based on creating cars that embody the dynamic beauty of life - cars that visually suggest different expressions of this energy. 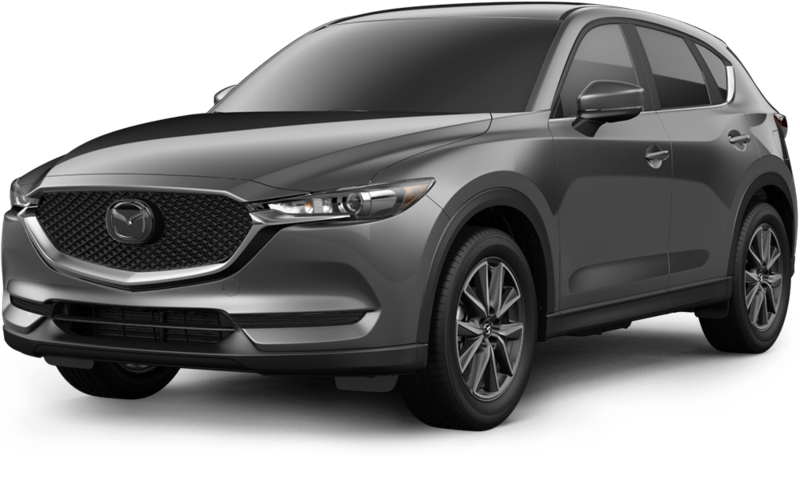 At Mazda, designers never start by sketching a car. Their first step is to create an ideal form. We call this process Exploratory Preparation. 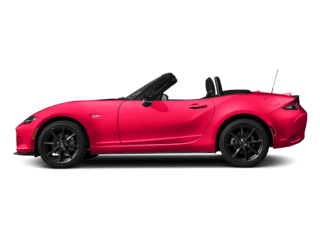 Mazda designers create objects with different forms, exploring how they move people's hearts. We believe that a form sincerely and painstakingly made by human hands gets a soul. Because we don't just make cars. We breathe life into art forms. 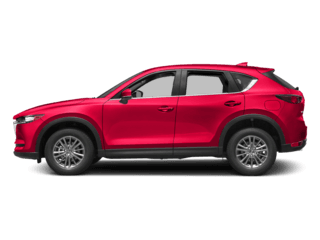 The Mazda CX-5's Soul Red Crystal Metallic paint complements every curve and angle, giving this stylish compact SUV even more depth, richness and luster. 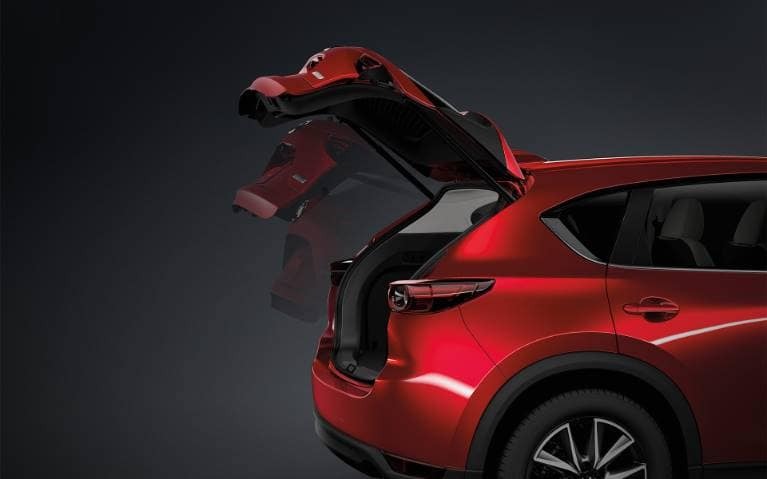 The available Power Rear Liftgate opens and closes at your command. A connection from the very first touch - passed from the hands of the craftsmen who created it. 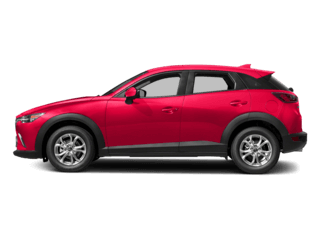 This is the philosophy behind Mazda's human-centric design for crafting the interior of the Mazda CX-5 crossover. Thoughtfully selected textures and finishes. Perfect positioning of door handles and controls. An expansive and intuitive space designed for driving enjoyment and rejuvenation. 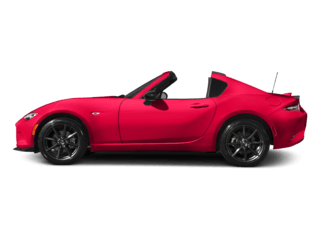 For both its driver and passengers. 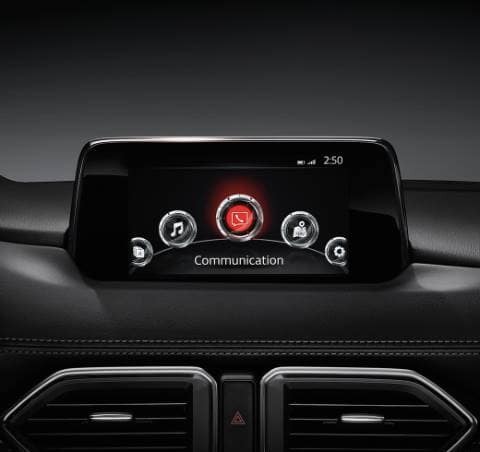 MAZDA CONNECT™ advanced infotainment system helps keep you entertained, informed and connected-all while keeping your focus on the road ahead. 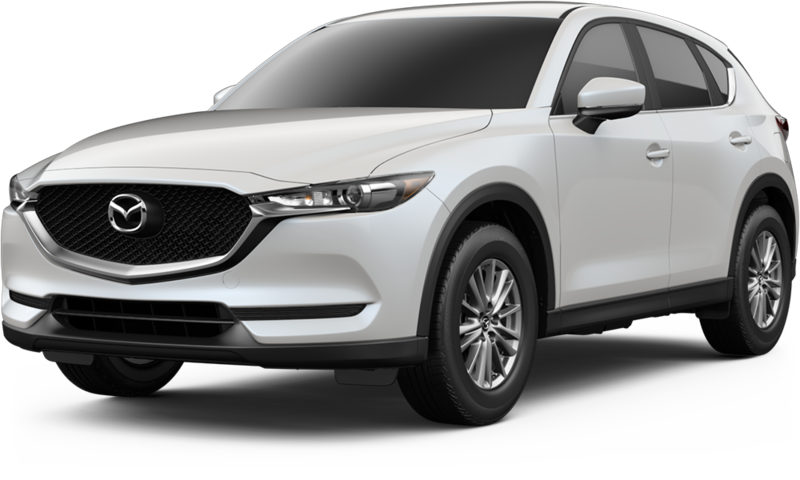 The Mazda CX-5 available intuitive Active Driving Display, vital information such as vehicle status, current speed, and route guidance is projected onto the windshield. 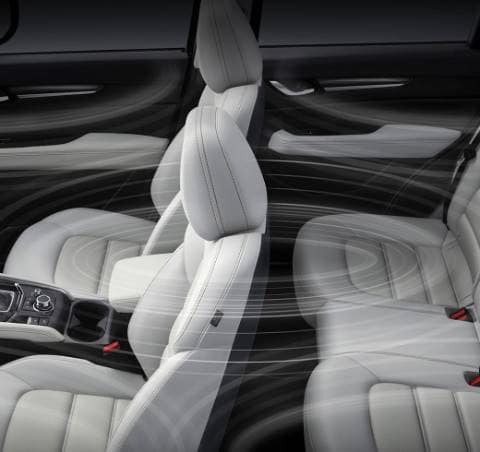 Whether you're enjoying the peace and quiet of driving alone, talking with your passengers or enjoying the ultra-clear sounds from the available Bose® 10-speaker audio sound system, your drive is even more relaxing. 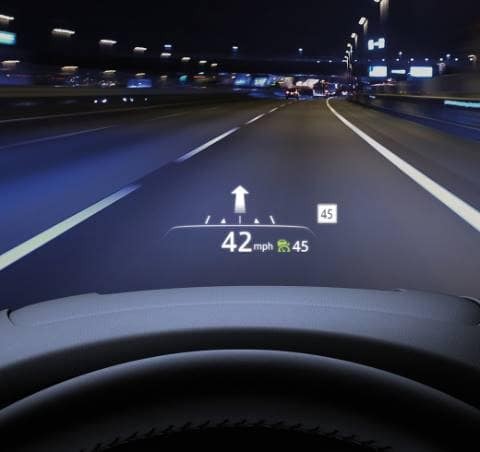 As you reverse, this system promptly alerts you on the back-up monitor as well as on the side view mirrors, when it detects a vehicle approaching from the side. 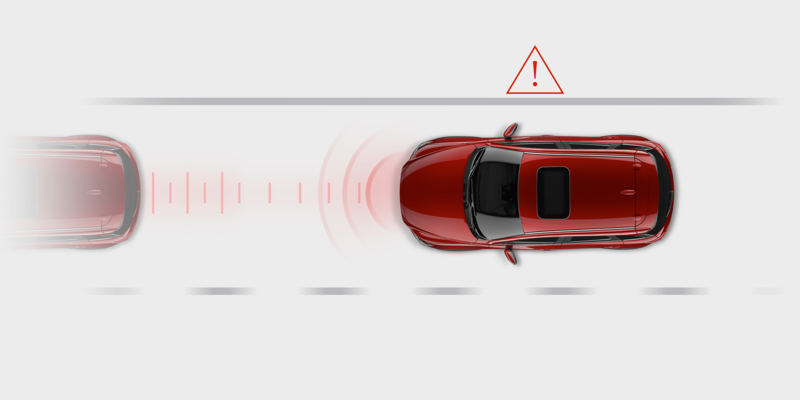 When traveling at low speeds, this system detects objects ahead. 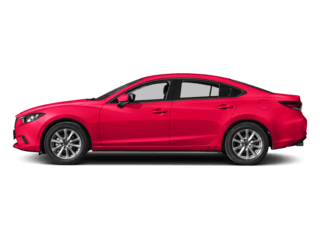 If an impact is predicted, the system will adjust the brake pads closer to the disc for faster braking, or apply the brakes if you're unable. 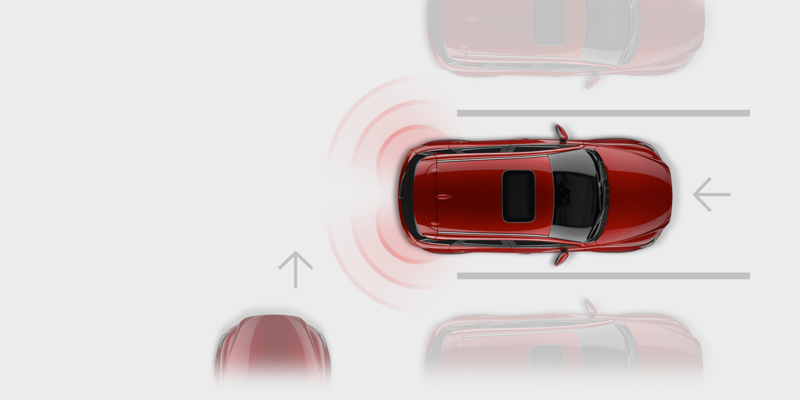 Standard radar sensors detect when objects are in your left and right blind spots. They also warn when fast-approaching vehicles are about to enter a blind spot from further behind. 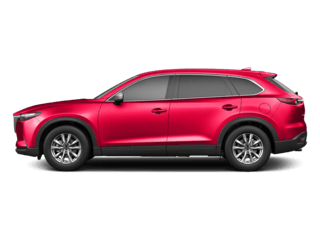 The 2017 Mazda CX-5 was named a 2017 Top Safety Pick Plus by the IIHS when equipped with available Smart City Brake Support. Weather and road conditions can change in an instant. That's why available i-ACTIV AWD® helps predict when all-wheel drive might be needed, monitoring everything from outside temperature to throttle input and braking patterns. 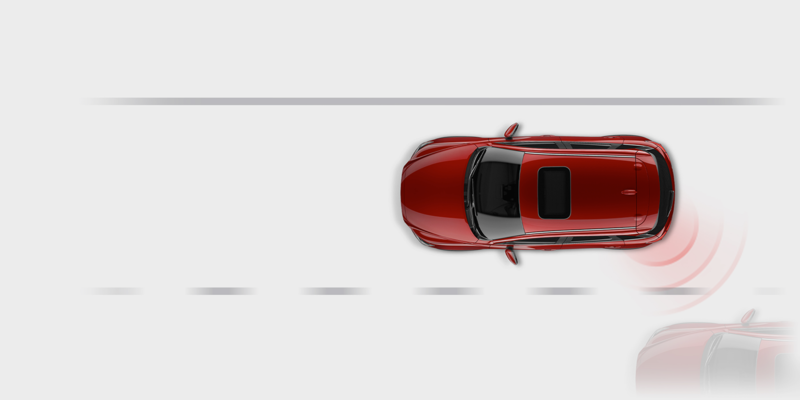 It then preemptively optimizes torque distribution to help curb traction loss. You may never even notice the change. 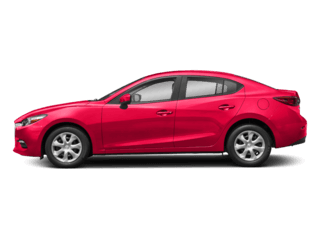 Which is exactly what Mazda intended.